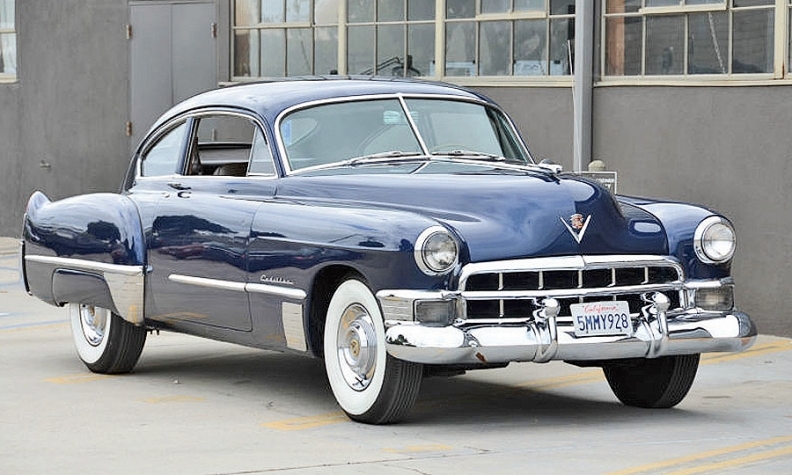 The 1949 Cadillac made for an eventful ride home. 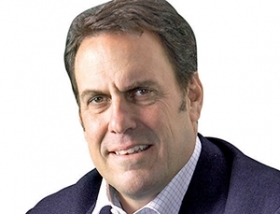 When one of Mark Reuss' classic cars needs a bit of roadside repair, he doesn't reach for a cellphone. General Motors' head of global product development goes for a wrench. Reuss recently purchased a 1949 Cadillac coupe -- you know, the model with the rakish fastback style and junior tail fins. When the car, a rust-free specimen from California, arrived in Detroit at GM's Heritage Center, Reuss planned to drive it home, about a 20-mile trip. But he didn't even make it out of the parking lot before the car's ignition system failed. So, Reuss hoofed it to a nearby auto parts store and bought and installed a coil and battery and started for home. But then he heard a mechanical rattle from the engine getting louder. He limped home just as the water pump pulley disintegrated. He later found a good used replacement pulley online and installed it. What attracted him to the Cadillac? Reuss says it's the engine -- GM's first high-compression small block V-8 -- and the car's styling. He plans to restore the car.